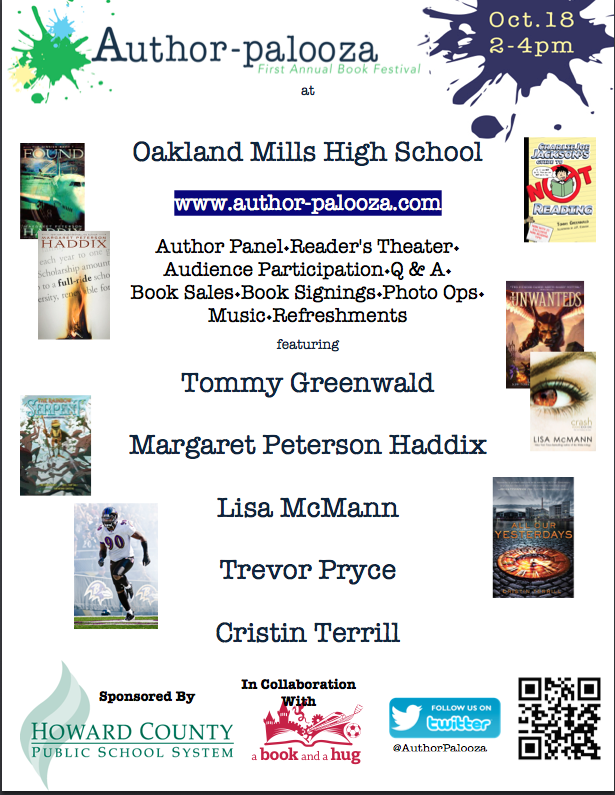 is coming is to you on October 18th from 2:00 – 4:00pm at Oakland Mills High School! Students can submit questions to the author by contacting you ELA teacher. All student questions received by will be entered into a drawing for a Barnes and Noble $25.00 gift card. The student must be present at the event in order to ask the author his/her question. Falcon Media is rich in stories about the African-American journey. Check out a few of our recent additions! To browse a fuller set of Black History books from our collection, click the screenshot below. There was a town that believed that children were kidnapped and put into fairy tales. Sophie thought she would become a princess, and Agatha thought she was gonna become a witch. The day came, but a terrible mistake made them realize who they really are.